We are pleased to present Marquee Mediaʼs new Folsom Digital Display. This Marquee Sign is powered with the highest resolution & brightest possible Digital Display in the Sacramento Market. 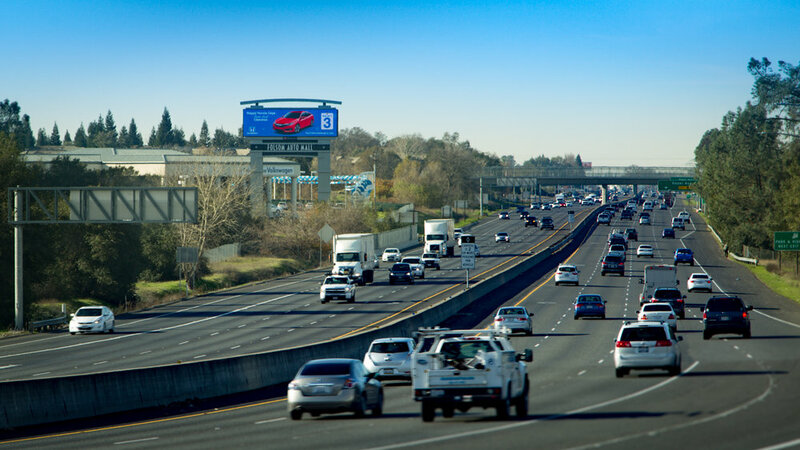 The Target Area of our dynamic Digital Display is a rapidly growing and affluent region of the Sacramento Market. The Folsom Digital Display reaches 120,000 people daily with household income that is on average 50% higher than the average Californian.